About a week ago I did a pretty intense exercise video and after a few hours, I could not walk up my stairs because my legs were so sore!! The next day was even worse! I really overworked my legs by doing too many lunges with weights. I started massaging my homemade Arnica Massage Oil into my legs and they started feeling better the same day. 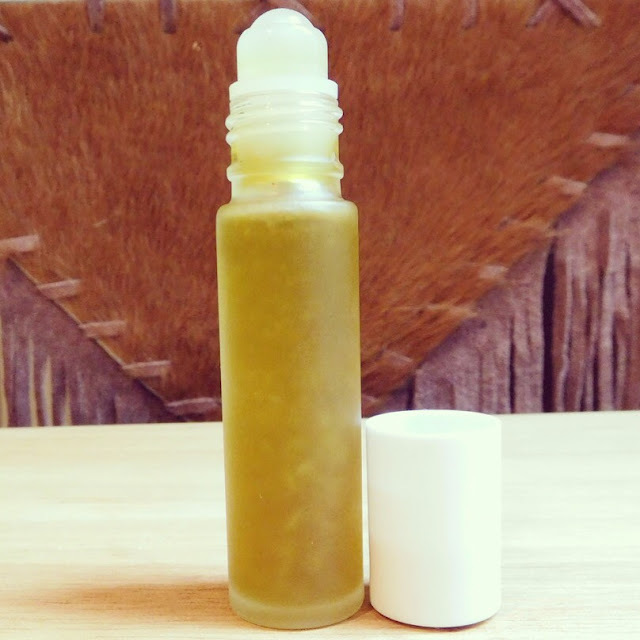 I learned how to make arnica infused oil in herbalist school and I want to teach you how to make it too. There are quite a few herbs that work well in carrier oils, Arnica is one of them. 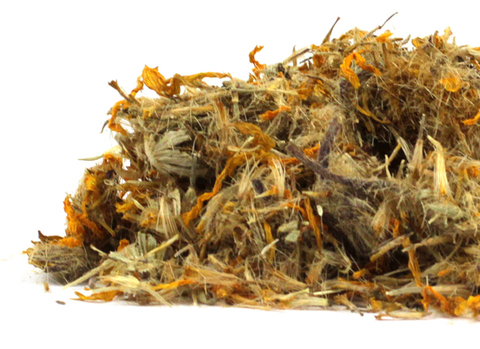 I buy my dried Arnica flowers from Mountain Rose Herbs. The botanical name is Arnica montana and it is from the Asteraceae plant family. 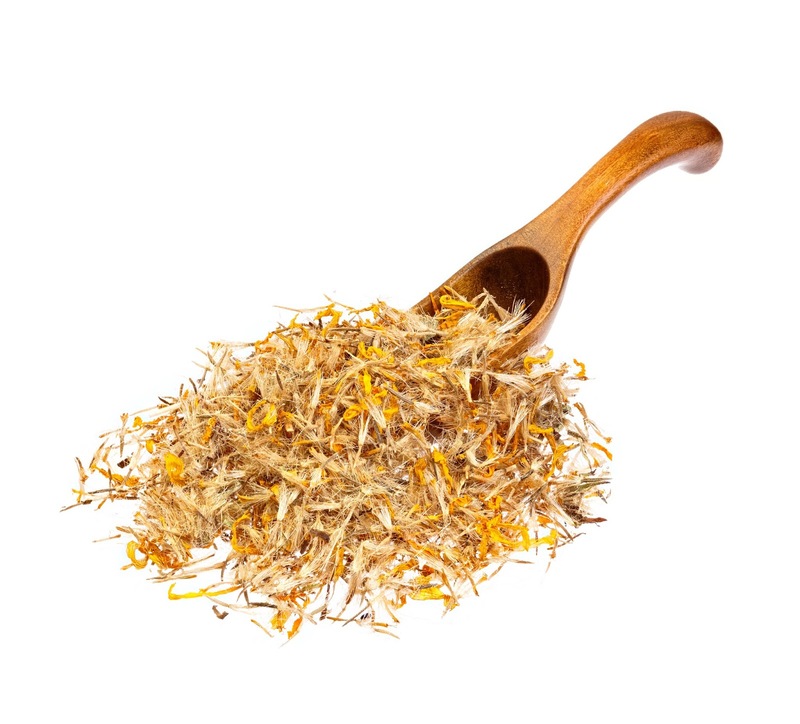 According to Mountain Rose Herbs, "Arnica is a graceful woodland plant in the same family as the sunflower, native to Central Europe and the western United States. Its yellow flowers are collected at summer's end and dried for medicinal use. There are many medicinally viable species of arnica flowers found around the globe, some of which are found in North American mountain ranges and woodlands." "The most commercially available species is Arnica montana, which is the species available for purchase from Mountain Rose Herbs. This species of arnica is native to Europe, with a natural range stretching from the southern Iberian Peninsula to Scandinavia. The plant has large flower heads with brilliant yellow coloration. Flowers begin to appear during mid-summer and continue blooming well into autumn. For best results, they should be harvested early in the blooming season. The dried flowers are fluffy and fibrous, and can be irritating to the nose if handled improperly." According to The Complete German Commission E Monographs, arnica contains sesquiterpene lactones of the helenanolid type, predominantly ester derivatives of helenalin and 11,13-dihydrohelenalin. 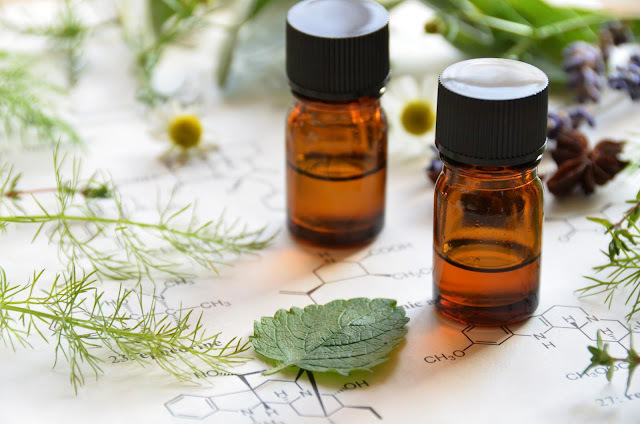 Additionally, the herb contains flavonoids (e.g., isoquercitrin, luteolin-7-glucoside, and astragalin), volatile oil (with thymol and its derivatives), phenol carbonic acid (chlorogenic acid, cynarin, caffeic acid), and coumarins (umbelliferone, scopoletin). A few safety precautions to remember when you use Arnica.... Not for internal use. Do not use on open wounds or broken skin. Persons with allergies to other members of the Asteraceae family should exercise caution. Arnica infused oil is wonderful for soothing sore overworked muscles. Step 1: You need one sanitized and dried canning jar with a tight fitting lid. Step 2: You will need 1 ounce of dried Arnica flowers from Mountain Rose Herbs. I like to buy my herbs from Mountain Rose Herbs because they are Certified Organic and Kosher Certified. You can buy them HERE. Step 3: You will need 5 ounces of sunflower seed oil (or another easily absorbed light-weight carrier oil). 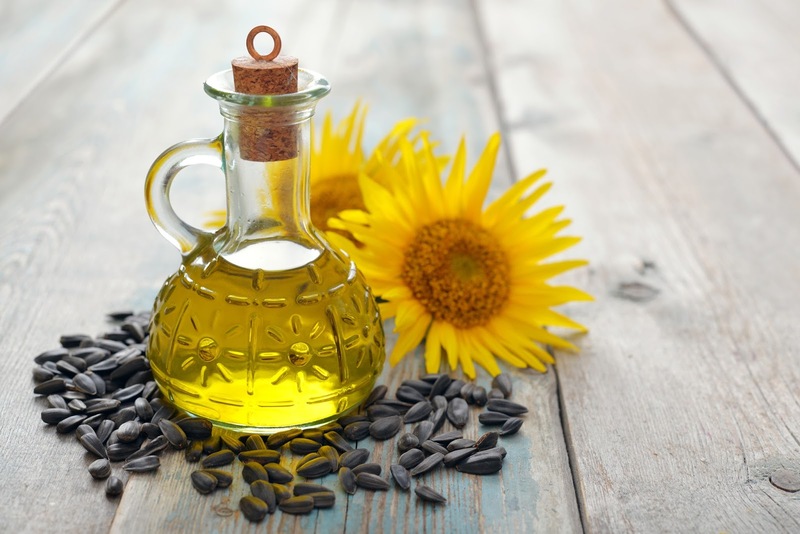 You can buy sunflower seed oil from Mountain Rose Herbs. If you purchase your sunflower seed oil from Mountain Rose Herbs, you are buying Certified Organic, Non-GMO and Kosher Certified. Visit HERE to buy from Mountain Rose Herbs. Step 4: Add the dried flowers into the canning jar and put the oil over the herb (make sure that you cover the herbs by at least 1-inch of oil). Stir well and cap the jar with the lid. 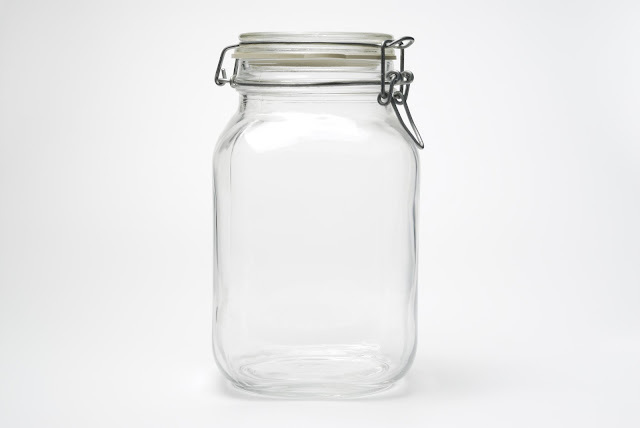 Step 5: Place the jar in a sunny window and shake once daily for four to six weeks. Step 6: Strain the oil from the herb using a fine mesh sieve or cheesecloth. 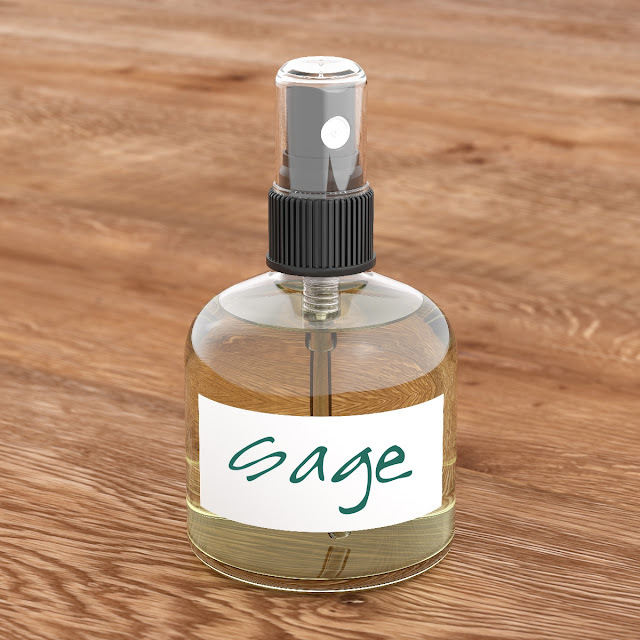 Squeeze out as much oil as you can and store in a clean dry amber or dark glass bottle. 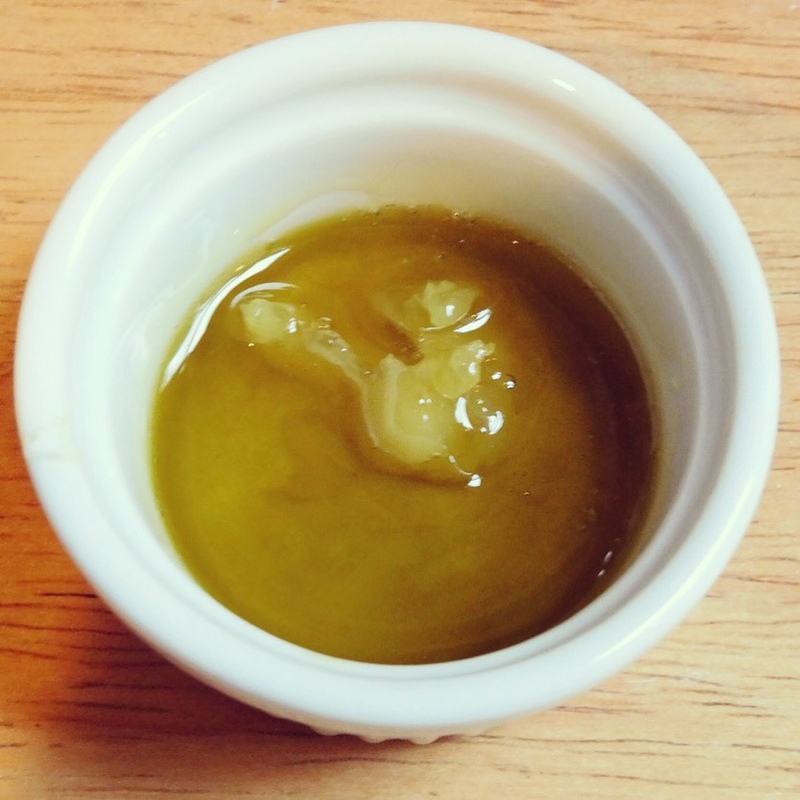 You can add a few capsules of Vitamin E oil to the infused oil to keep it fresh. Get that "One-Two Punch" by adding in some essential oils to your arnica-infused massage oil. Mix all ingredients into a dark amber glass bottle. Massage small amounts into sore muscles. Avoid contact eyes and mouth. External use only!! Avoid if pregnant or if you have any medical condition or allergic to any of the ingredients listed. For educational purposes only This information has not been evaluated by the Food and Drug Administration. This information is not intended to diagnose, treat, cure, or prevent any disease. Do you want to nourish your lips? 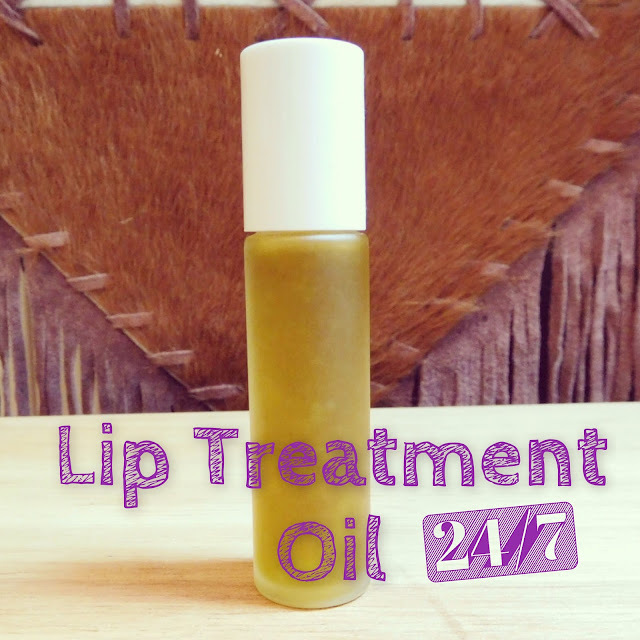 Do you want to improve the texture and softness of your lips? Who doesn't? 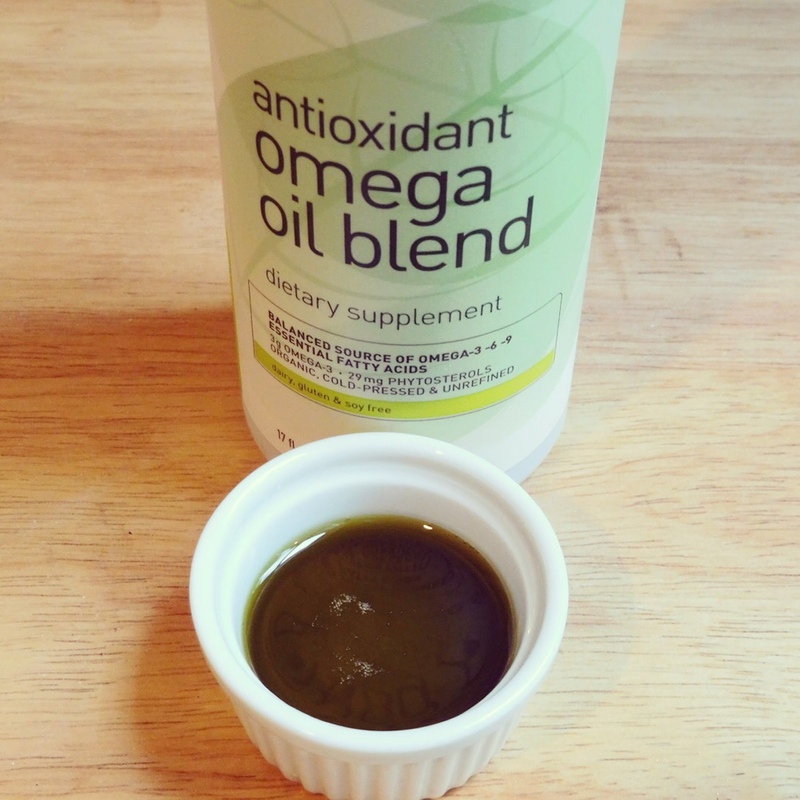 My new recipe for my Omega Lip Treatment Oil contains an amazing blend of antioxidant oils including organic pumpkin seed oil, organic green tea seed oil, organic coconut oil, black cumin seed oil, black raspberry seed oil, blueberry seed oil, cranberry seed oil, pomegranate seed oil, lanolin and castor oil. 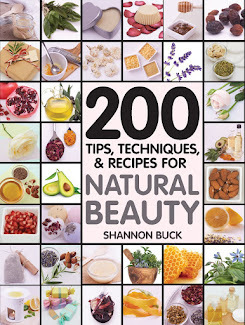 Now before you start screaming "Shannon....stop making me run all over the place looking for things like green tea seed oil and blueberry seed oil!!!" I have good news for you....you just have to go to your local health food store to get everything....YIPPEE!!! I would like to introduce you to this amazing product that I have been using for years. Vega makes a dietary supplement called Antioxidant Omega Oil Blend. I have been adding this amazing full-spectrum virgin oil blend into my smoothies and just love all the goodness that is in it. It is loaded with some really amazing cold-pressed pure botanical oils that work wonders for the inside and outside of your body!!! Where else will you find all these amazing botanical oils in one product? 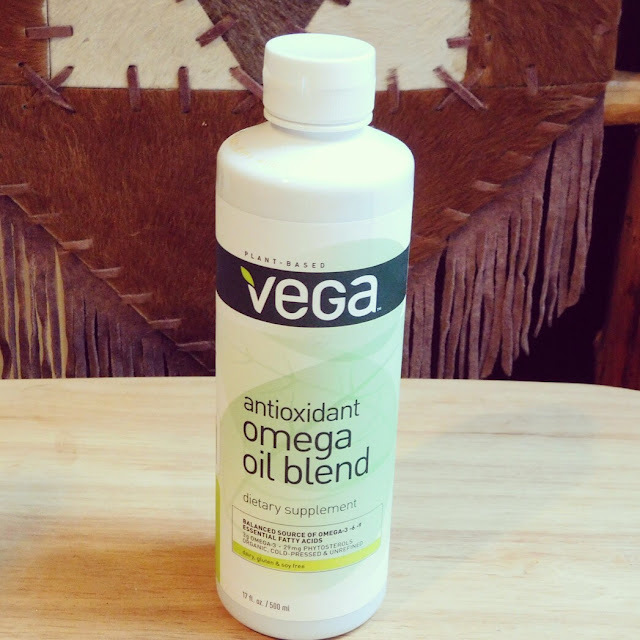 It has hemp seed oil, flax seed oil and the fantastic antioxidant oils I mentioned earlier in this beauty post. 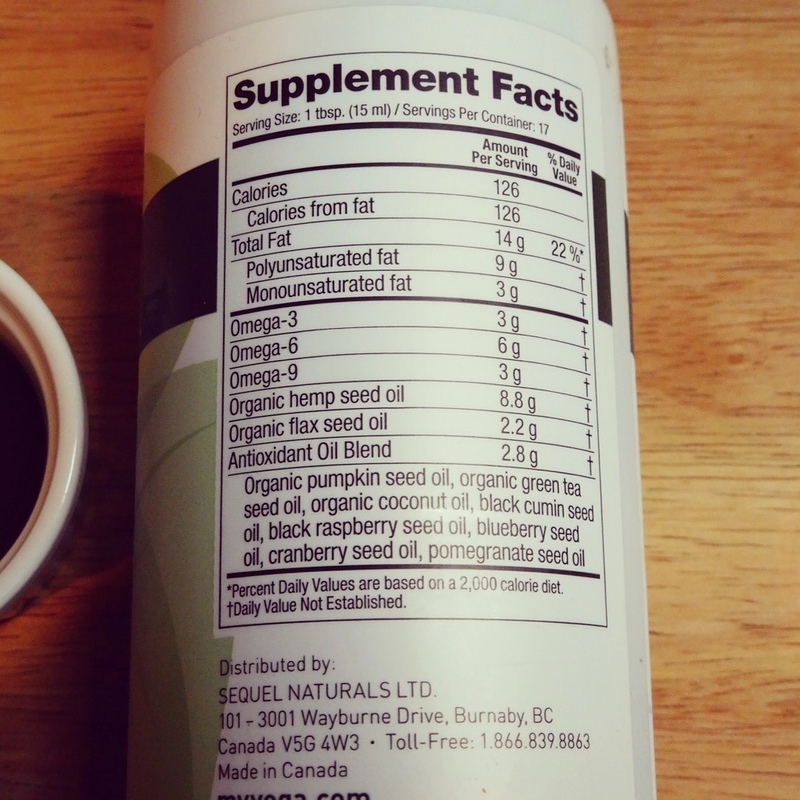 Most wells-stocked health food stores carry this supplement. Amazon also has it at a great price. My Omega Lip Treatment Oil has solid lanolin as well as liquid lanolin to thicken the product as well as to keep your lips hydrated. 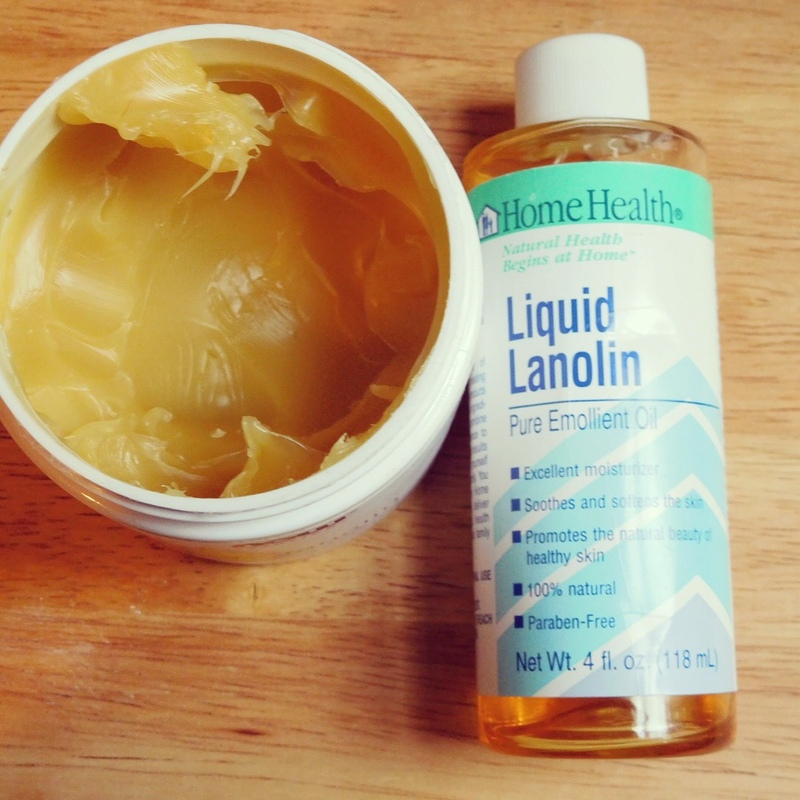 I like to use lanolin to lightly emulsify my recipe. I also added in a little bit of castor oil. I used an essential oil blend that is soothing and helps keep your skin in tip-top shape during the colder months of the year. Mix all ingredients together. Add into a glass roller ball. **Use within three months as the shelf-life of the antioxidant oils is short. Store away from direct sunlight and keep this product cool for best results. 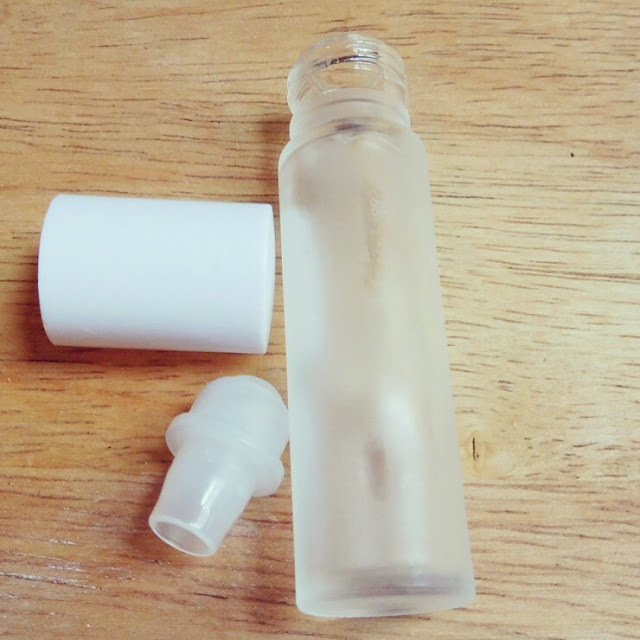 I like to use a glass roller ball for easy application of the product. I have created a gentle and highly-effective daily exfoliating powder that uses freeze-dried pineapple, powdered vanilla, finely ground sweet rice flour and white kaolin clay. It is a water-activated facial exfoliator that polishes your skin and helps banish blemishes and uneven skin tone. I used organic freeze-dried pineapple and finely-milled sweet rice flour. Pineapple is loaded with an enzyme called bromelain. I have read that bromelain may be useful when used topically due to it's anti-inflammatory properties. It may help reduce redness and help your blemishes heal quicker. It works by gobbling up the dead skin cells on your face. This recipe also deeply exfoliates the skin to reveal a brighter and more even layer of skin. You will need one ounce of freeze-dried pineapple for this recipe. You will need to grind it up as finely as you can. I used a mortar and pestle to break it down. After you have ground it up as best you can, run the powder though a fine-mesh strainer. You don't want any crunchy and jagged bits remaining in your recipe because it will scratch up your face and hurt like heck! See the large pieces left after I sifted it? Don't toss the pineapple bits out....add it to some tea leaves and brew it for a pineapple kissed tea infusion. Delicious! See how fine the ground pineapple powder is! To your powdered pineapple, add in a 1/4 cup of sweet rice flour. This is what gives this recipe the awesome exfoliating power. It is gentle, yet highly effective at deeply exfoliating your skin. Mix it into the freeze dried pineapple. Now add in a 1/4 cup of white kaolin clay. I buy mine from Mountain Rose Herbs. It is the mildest of all clays and is suitable for people with sensitive skin. It helps stimulate circulation to the skin while gently exfoliating and cleansing it. It does not draw oils from the skin, so it can be used on dry skin types without negative results. Give the ingredients a quick stir with a small whisk. Sprinkle in a 1/2 tablespoon of Pure Vanilla Powder. I added this in because it makes the recipe smell so amazing!! Think of it as powdered aromatherapy for your spirit. There is just something super special about vanilla and the way the aroma makes me feel so calm and relaxed. Having said that, you can leave it out if you want. Your recipe is finished and ready to be transferred to a container with a tight fitting lid. Another optional step you can take with this recipe is by adding in a few moisture absorbing desiccant packs to your jarred powder. This will help keep the exfoliating powder dryer and prevent any mold from growing. I save up all my desiccant packs that come in my vitamins and supplements so I can re-use them in my homemade recipes. Make sure you choose a jar that has a very tight fitting lid. You don't want any moisture to get into your powder. Use a spoon to measure out the powder for each facial. To use: Cleanse face with a mild cleanser and rinse with warm water. 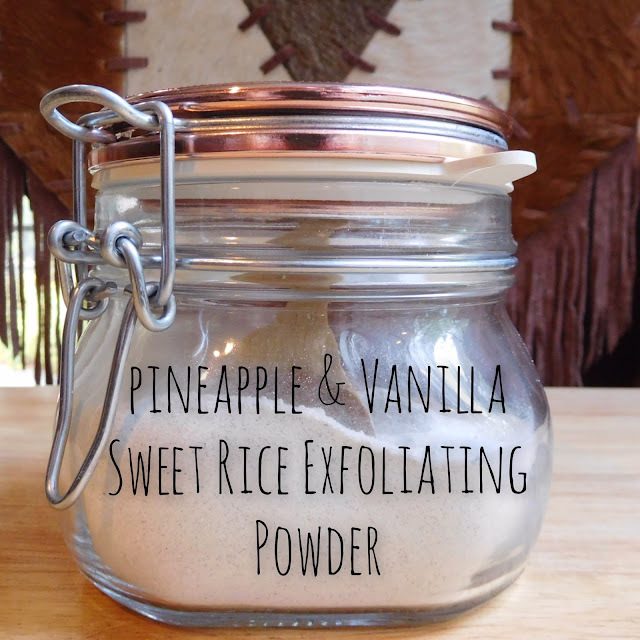 Keep your skin a bit moist and massage in about two teaspoons of the Pineapple and Vanilla Sweet Rice Exfoliating Powder for about one minute. Rinse well with warm water and moisturize as normal. Your face will feel super polished and refreshed. Avoid eye area.